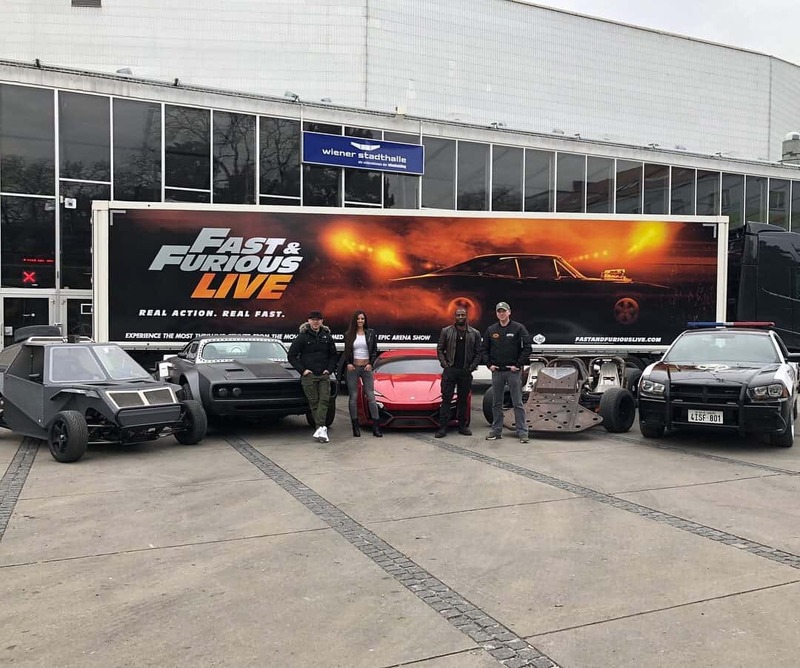 Quaife’s precision engineered driveline components are currently powering the star cars used in Fast & Furious Live. The box office smash tour enables fans of Universal’s biggest ever film franchise experience the high octane stunts that have captivated cinema lovers for years. Ever since The Fast and the Furious first hit the silver screen in 2001, lovers of action films have been enthralled by the franchise’s car chases and stunts, more often than not featuring stars Vin Diesel and the late Paul Walker. With eight movies now produced and a further two in the pipeline, the franchise remains as popular as ever. 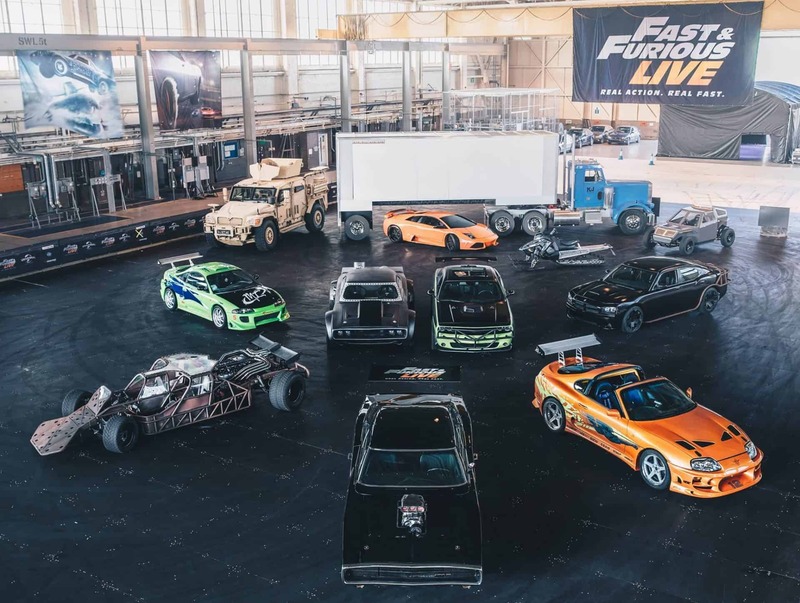 Fast & Furious Live is not just a must for Fast & Furious fans, but also for any committed petrolhead. 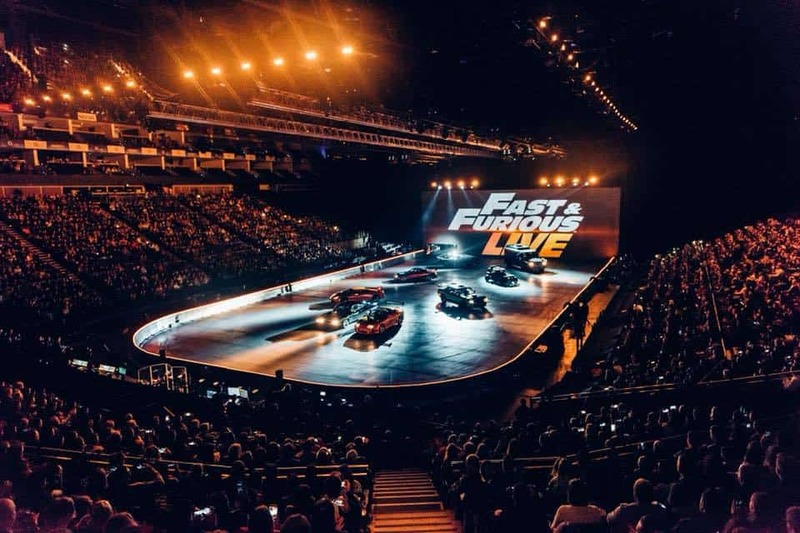 The box office smash hit tour, which began in January and is set to run all around Europe until July, sees the best loved cars, stunts and storylines reproduced in live arena environments. Spectators are treated to the sights and smells of burning rubber, revving engines and fire-breathing stunts. 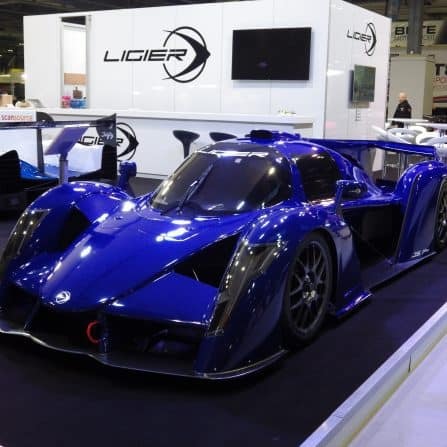 With such demands, the cars that take part require high performance, robust and reliable driveline components that will cope with the abuse thrown at them, from one show to the next. 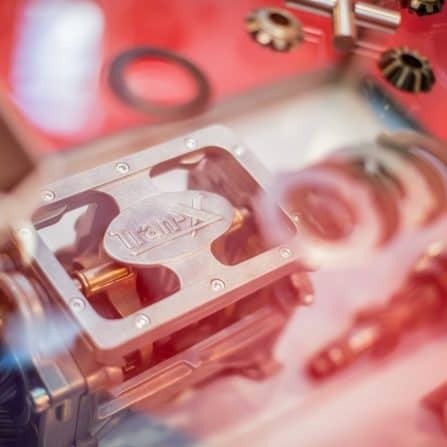 Quaife products, all of which are precision engineered for performance applications, was the natural choice for SHP Engineering, specialists in stunt car preparation, chassis design and development. The Ely based company, who also worked with JLR on the F-Pace and E-Pace launch stunt vehicles, requested transmissions and differentials able to cope with the power and traction necessary for the arena settings. 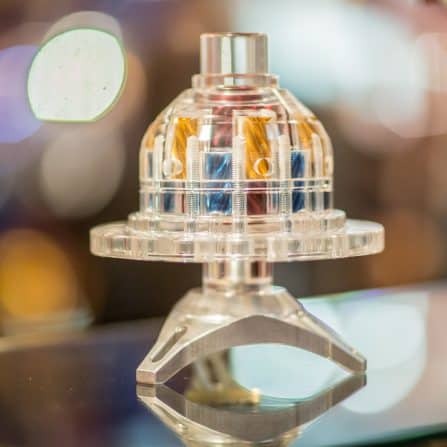 Some products were bespoke, while others were taken straight off the shelf. Honda Civic EJ – A group of tricked out Honda Civics starred in the original 2001 crime caper, The Fast and the Furious. 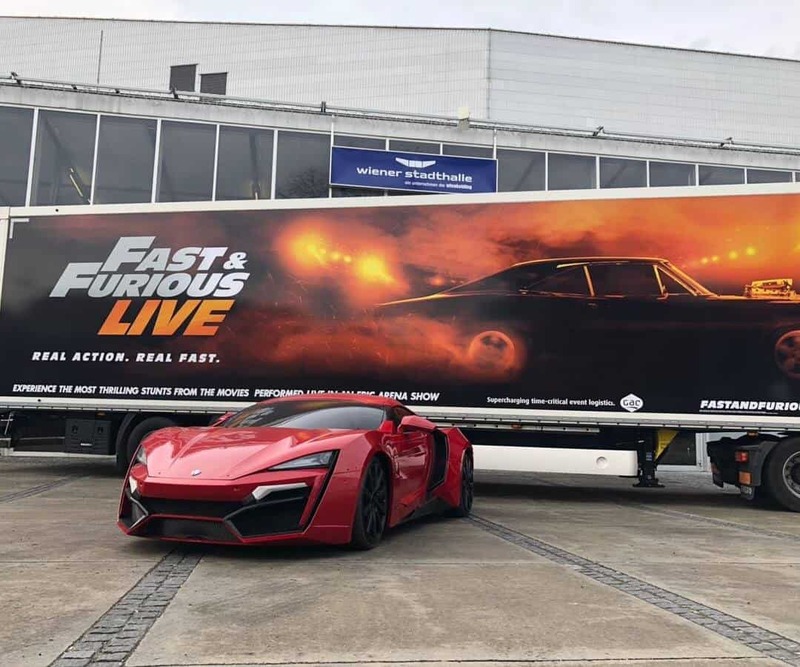 Used to hijack trucks on the open road, the film’s famous final action sequence is recreated in Fast and Furious Live. These Civics are equipped with Quaife 5-Speed Synchro Gearkits along with ATB Differentials. 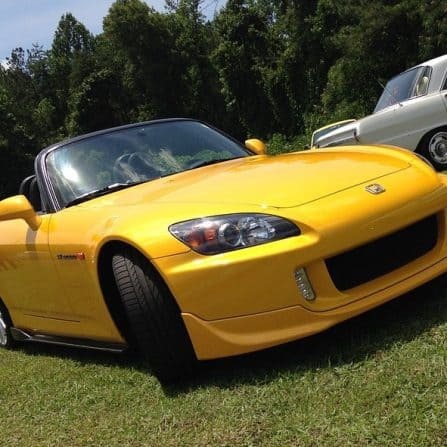 Honda S2000/Toyota Supra hardtop/Nissan Skyline R34/Mazda RX-7 – The Quaife QBE60G is used in Suki’s Honda S2000, made famous in 2 Fast 2 Furious. 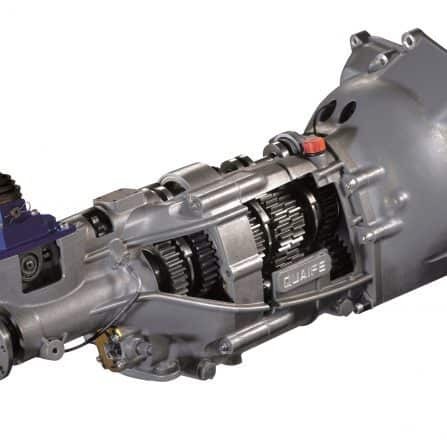 Although normally a 6-speed sequential transmission, SHP requested a bespoke 4-speed version of the QBE60G, suitable for short bursts of high power, ideal for the arena settings. A Tran-X powered by Quaife LSD is used for traction enhancement. 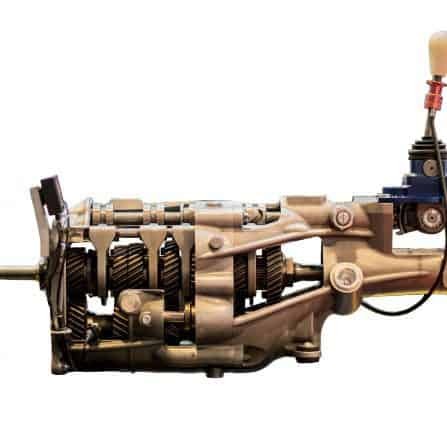 This driveline set-up is also used in the Supra, Skyline and RX-7. W Motors Lykan HyperSport – This exclusive supercar featured in Furious 7. Produced from 2013-2017, the Lykan HyperSport originated from the Middle East and was the first car to be designed and produced in the Arab World. 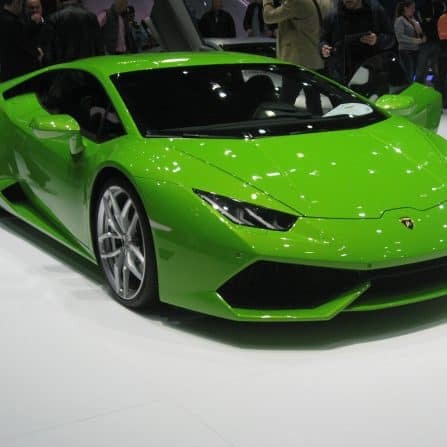 The car was priced at $3.4 million, the third most expensive new car ever to be sold to the public. 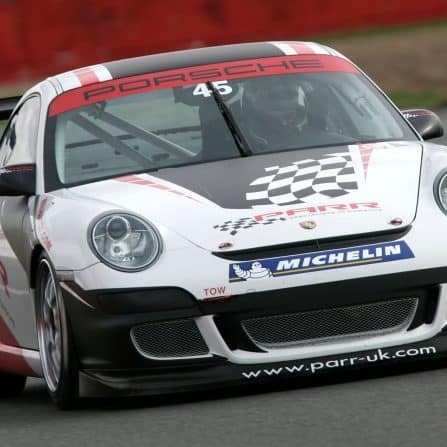 It uses a 3.7 litre twin-turbocharged flat-six engine developed by RUF. 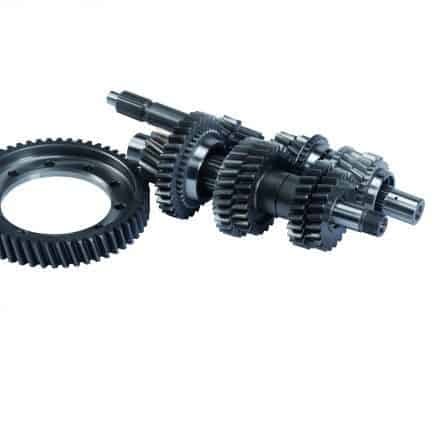 The model used in Fast & Furious Live features a Quaife ATB Differential, suitable for a Porsche application. Dodge Charger SRT-8 & Dodge Charger PPV– A collection of these vehicles feature in Fast & Furious Live, recreating the safe heist scene as seen in Fast 5. These Chargers are fitted with Quaife QBE69G Heavy Duty Sequential Gearboxes, using LS3 bellhousings. The same set-up is used in the Dodge Charger police pursuit vehicles. Lamborghini Murciélago – In Fast & Furious Live, a Quaife ATB Differential is used to handle the traction of this ‘Raging Bull’. The Murciélago took a star turn in The Fate of the Furious, the most recent film in the franchise.